Sadira Rodrigues is an educator, curator, writer and administrator. From social-profit enterprises such as artist-run-centres and public galleries, to museums, grant funding and higher education, she as assembled deep knowledge of the arts and culture sector in Canada and beyond. Over the last fifteen years, she has developed and delivered new programs and courses across undergraduate, graduate and non-credit curriculum. She has been the recipient of numerous grants to support both her curatorial and academic research activities. In addition to institutional roles, she has kept an independent curatorial practice, organised conferences and cultural events, lectured, and participated on numerous society boards. Her work is committed to examining decolonisation and Canadian cultural institutions. 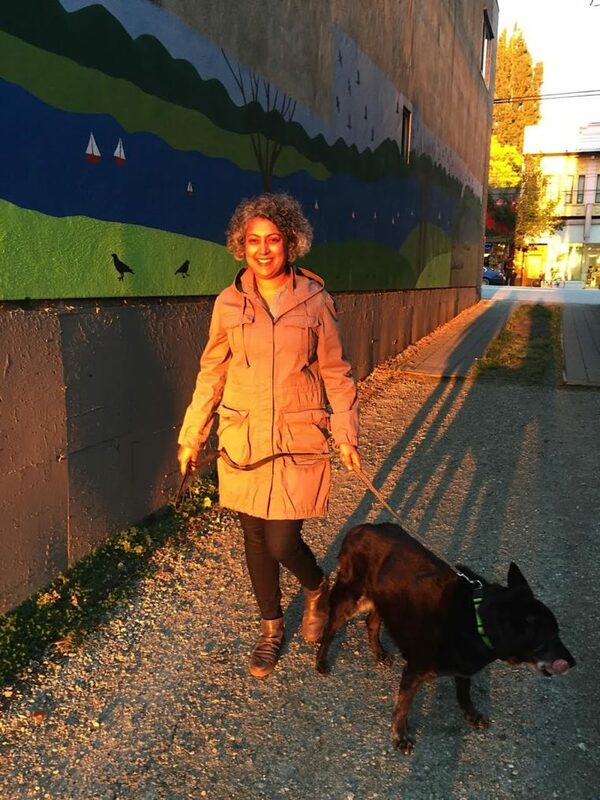 She is currently the co-director of Coppermoss, a new retreat spac on the Sunshine Coast that considers permaculture, land remediation and biocolonialism, and how it may inform settler politics on the westcoast. She splits her time across unceded Coast Salish territory, sometimes in Vancouver and other times in Sechelt.